Reading’s elementary principal and middle school principal teams each gave a presentation to the School Committee on Thursday, April 11. Three of the five elementary principals were present and highlighted areas of collaboration between the schools. The elementary presentation started with a focus on coordinated parent communications. Each school publishes a weekly newsletter that is available on each school’s website. There is continued active use of the parent portal to relay information to parents as well. There are also weekly staff newsletters coordinating calendars, in-service dates, and assessment schedules. The elementary principal team meets weekly to coordinate efforts. The principals shared plans to expand the workshop model of teaching and learning from the already-successful writers and readers workshops into the math curriculum. 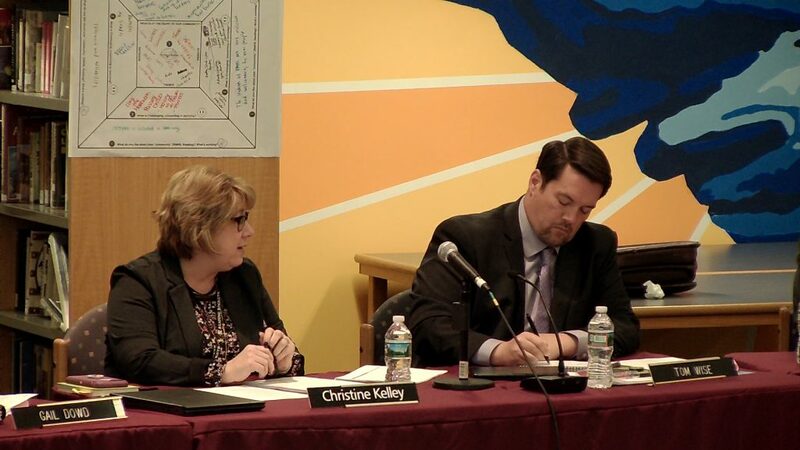 Assistant Superintendent Christine Kelley pointed out that teaching the Massachusetts state math frameworks is challenging because no one program covers all the material. She believes that adoption of the workshop model will allow teachers to take the best material from a variety of programs to produce the best student results. The two middle school principals gave a presentation highlighting the various activities in their schools that relate to social and emotional learning. Both schools have continued the Advisory program where students meet in small groups with a teacher in “safe spaces” holding discussions on a variety of topics throughout the year. This program helps students with problem-solving skills and finding an identity, as well as promoting a culture of inclusion and acceptance in the schools. Coolidge Principal Sarah Marchant credited the program for creating an environment where eighty percent of middle school students in Reading believe they have a trusted adult at school. The middle schools also hosted Lynn Lyons for student and staff training on managing anxiety in school. Challenge day is a continuing tradition at both schools. This year’s program focused on increasing empathy for others. It taught the students to be true to who they are, and to celebrate others as well. It raised awareness of bias and oppression and challenged students to “be the change.” Committee member Linda Snow Dockser asked how the Challenge Day program was going to be funded moving forward, as up to this point it has been funded by a School Climate Transformation Grant. Kelley responded that they are looking into it and that there “will be more to come” on the issue. The middle schools have also worked with Marian Small on math differentiation and with Adam Hickey from Landmark on aligning practices in the classroom to help with student learning capacity. The schools have instituted “instructional rounds” where teachers visit the classrooms of other teachers to learn how they conduct their classes and to leave positive feedback for their colleagues. 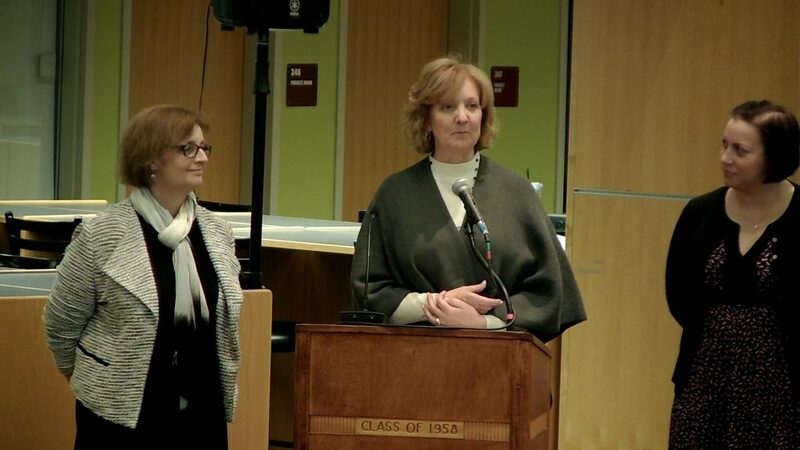 School department Director of Finance Gail Dowd announced that Reading Memorial High School has received a $63,000 competitive grant for fiscal year 2020 to fund the initiation of the Stepping Stone program, which helps students reintegrate into school after extended hospital stays. 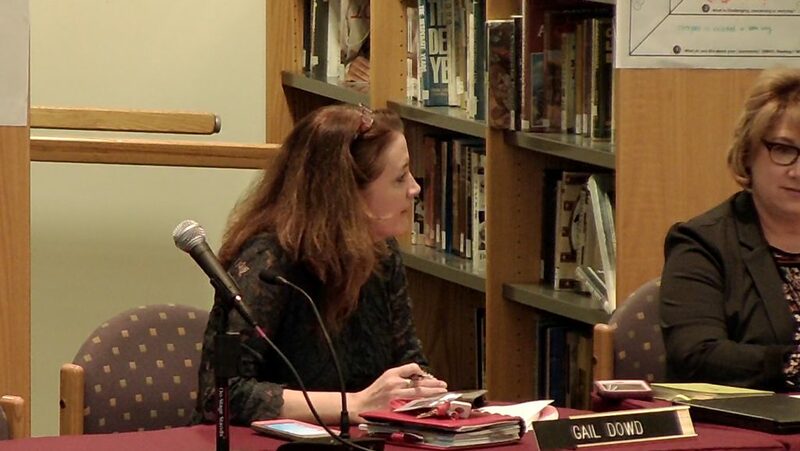 The school committee voted 6-0 to accept $41,727.38 in grants for teachers from the Reading Education Foundation. There were seven middle school grants and five elementary grants awarded. The foundation received no grant applications from the high school this year. 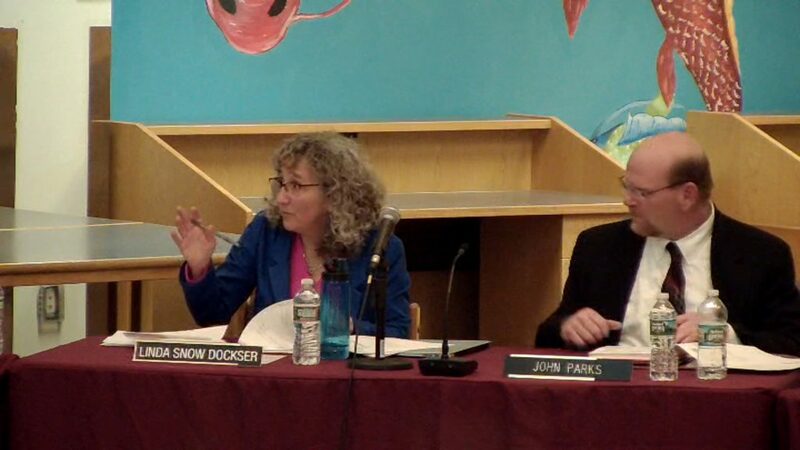 The School Committee adjourned at 9:00 pm.